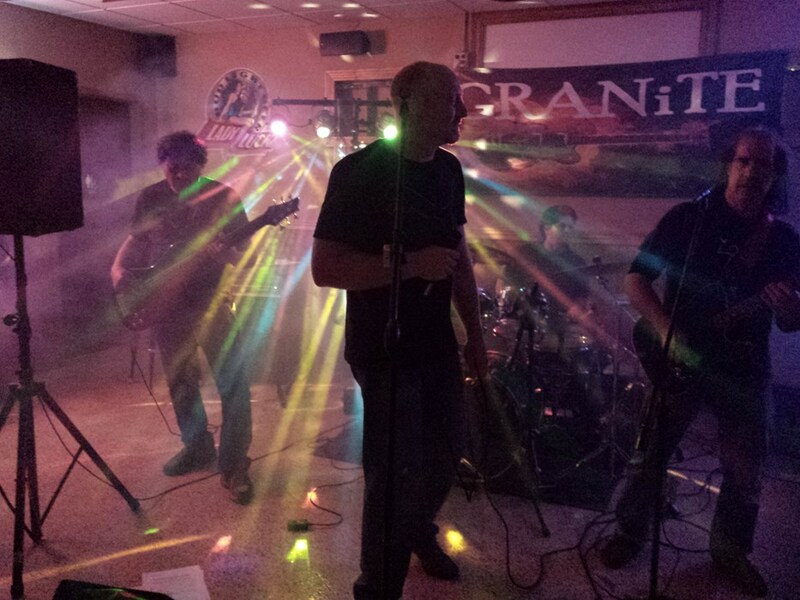 We are the new classic rock for the late 20 something people to kids of all ages (over 40). 90's rock is just an extension of all the cool 70's and 80's classics. 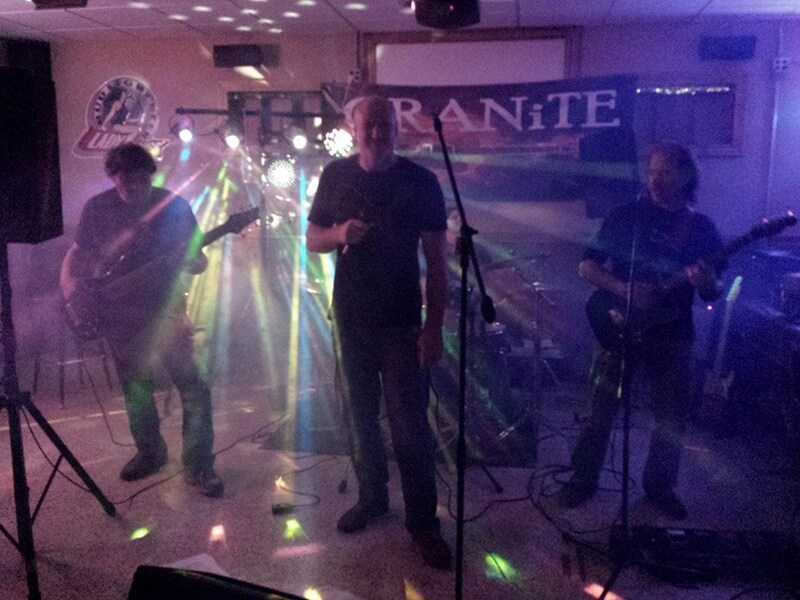 Granite tries to play music that other bands don't play to keep the crowd from getting bored. We are a fun exciting band with plenty of energy. We mix it up and the establishments love it so much that we rebook multiple times. We have just a few more bookings for the 2015 season. Please consider us for the late 2015 and the 2016 season. 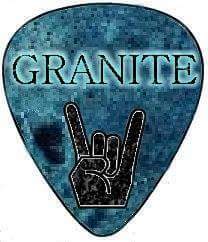 Please note Granite will also travel to Leetonia, Washingtonville, Beloit, Columbiana, Sebring, Berlin Center, Hanoverton, Canfield, Homeworth, North Benton, Lisbon, North Lima, East Rochester, North Jackson, Alliance, Deerfield, Kensington, New Waterford, Youngstown, New Springfield.